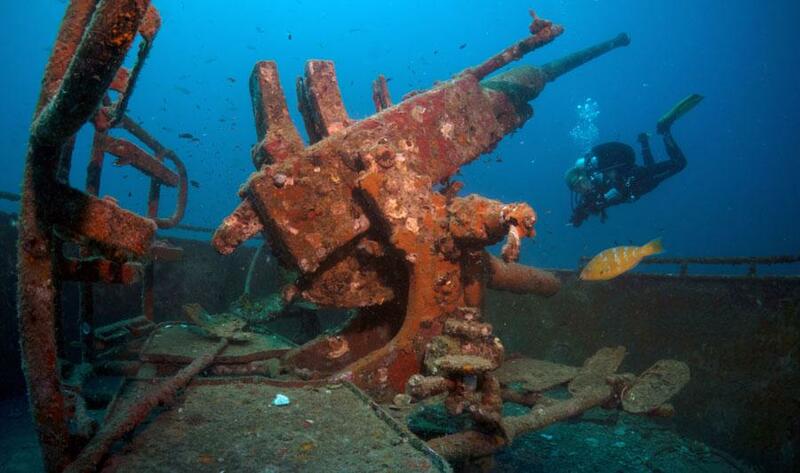 Are you fascinated by wrecks with their history and rich marine life? Have you always wanted to dive into the past? 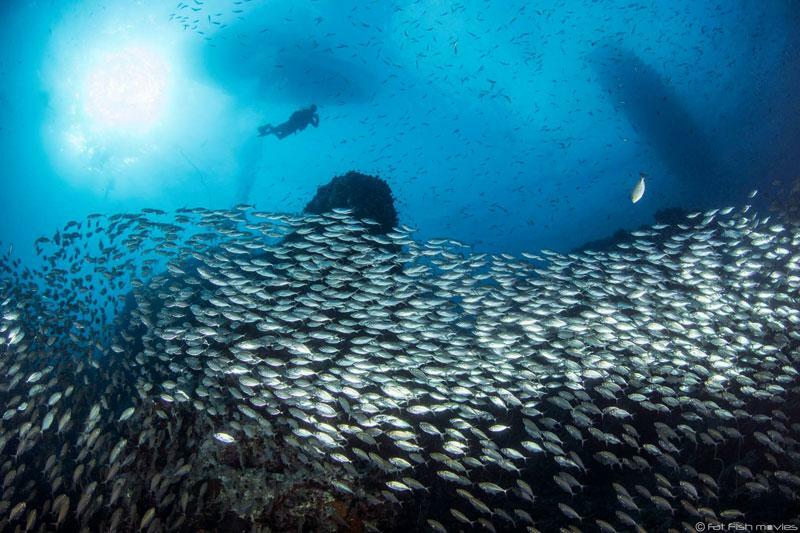 With this combo course you will learn to plan and execute wreck dives safely, maintaining visibility and avoiding getting scratched on sharp edges. You´ll get aquainted with the basics of wreck diving, the gear required on them and how to choose the right wreck for you to dive. 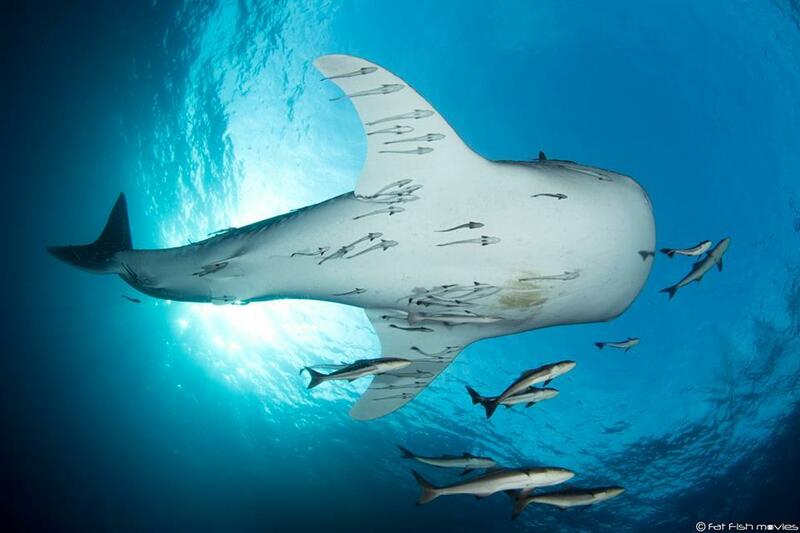 In addition you will finetune your hovering, breathing, and finning techniques required in tight spots where you don't want to hit your head or silt up the environment. 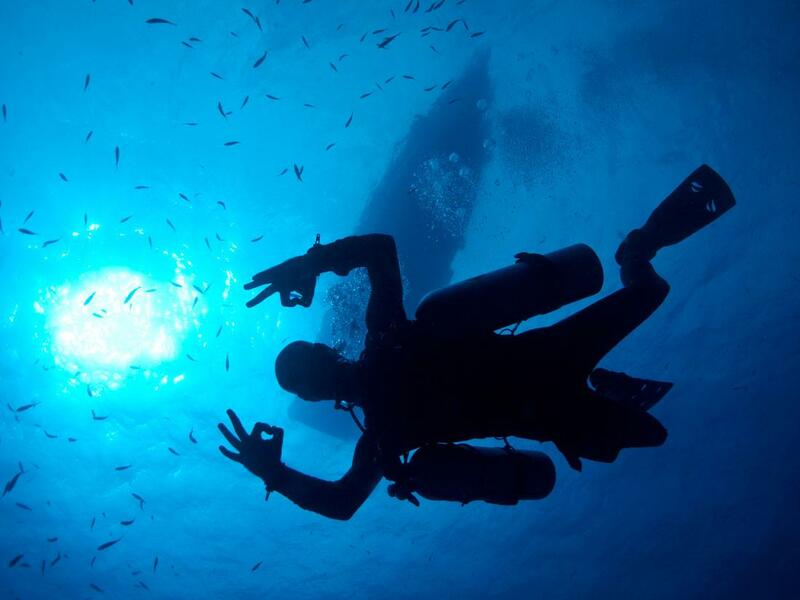 In order to participate on this course, you must be certified to dive to a minimum of 30 metres. 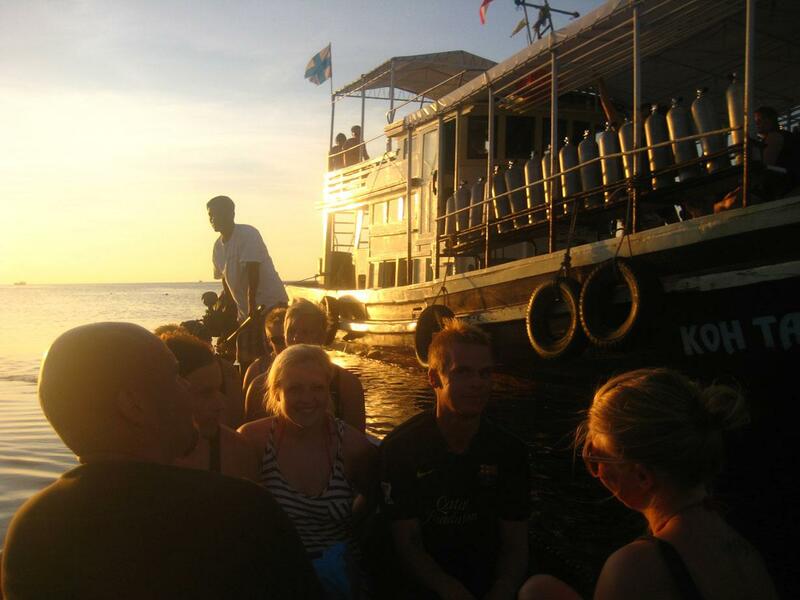 If you want to take your diving on another level, our sister company Koh Tao Tec Divers offers also Advanced Wreck Diving courses. 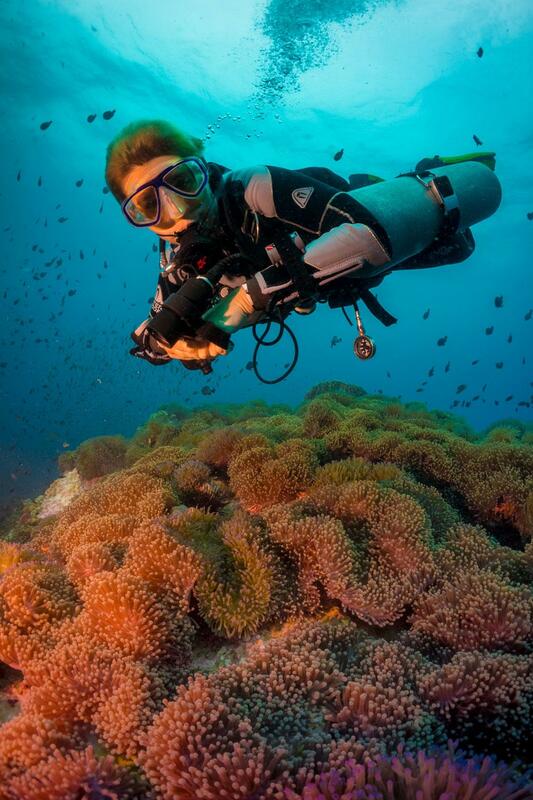 Check out their selection here - Koh Tao Tec Divers!